SO MUCH HOUSE FOR THE MONEY! Check out this price per sq ft compared to anything else on the market nearby. 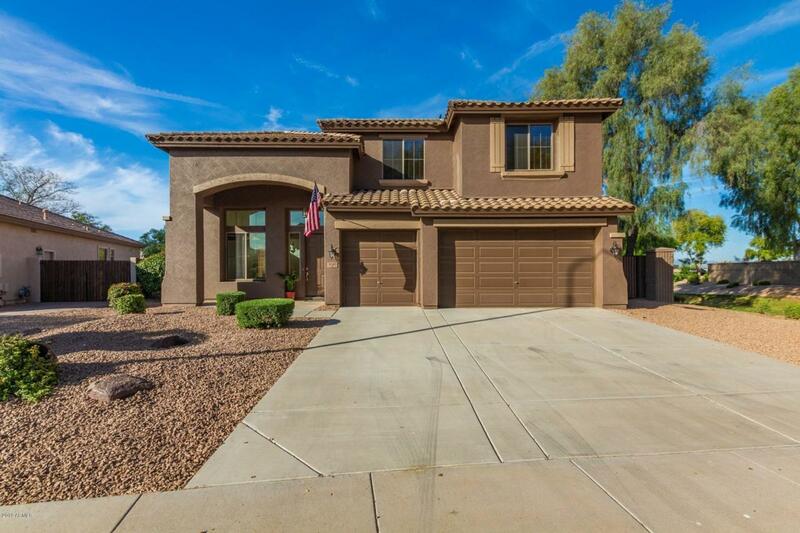 This is THE ONLY 5 bed, 3.5 bath 3 car gar home for sale within a mile! Master down, 2 story house with 5 full bedrms and 2 bonus rooms, including a GIANT MEDIA OR KID HANG OUT ROOM upstairs. Tons of storage thanks to the 3 car gar. Corner lot with a greenbelt beside and behind. 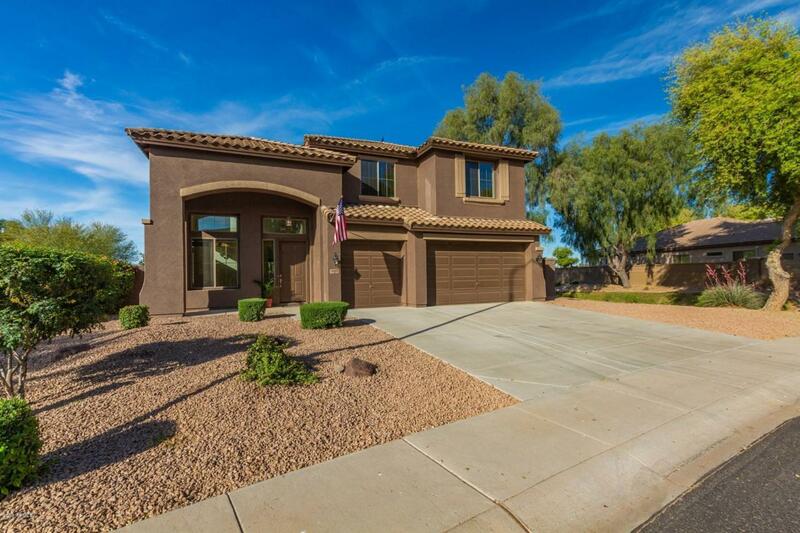 Coveted n'hood of Paseo Trails which is close to shopping and other amenities and less than a mile from the 202. 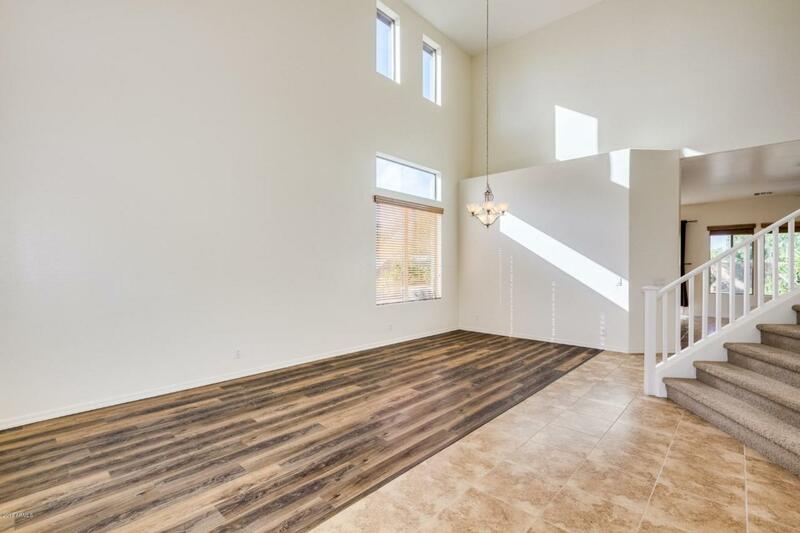 Open concept floorplan with sweeping vaulted ceilings. Combined kitchen/fam room. Clean and efficient gas heat and cooking. Int recently repainted, some master bathroom upgrades as well. Inventory of homes for sale in this size and price range is HALF its normal level. PRICE JUST REDUCED.